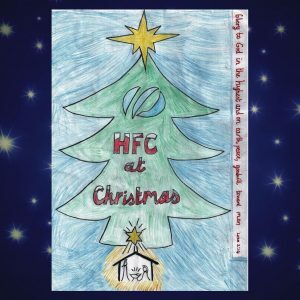 These Christmas carols were sung, played and recorded by young and old from our congregation as a blessing to everyone and to help with our building project. Please freely download and enjoy them over the festive season. All donations will go towards our building fund. A CD copy is available for £5 (+ £1.50 p&p UK) by contacting: ianangusmurray@googlemail.com. 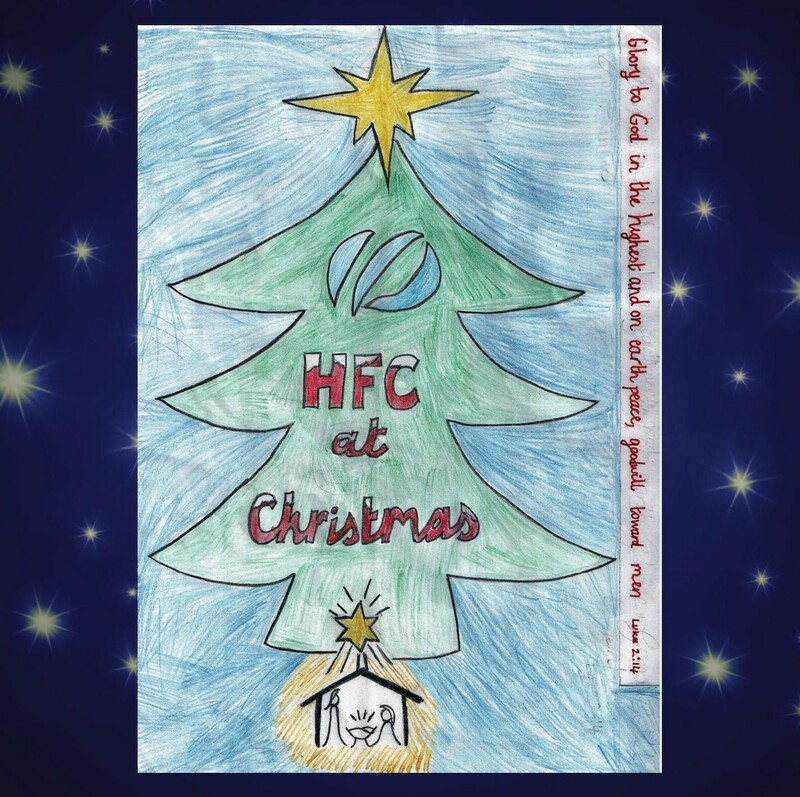 Or pick one up for £5 from the church or at our Christmas Carol Service on the 18th December in the Town Hall. To listen to and download each of the tracks individually, please click on the links below then right click and save.